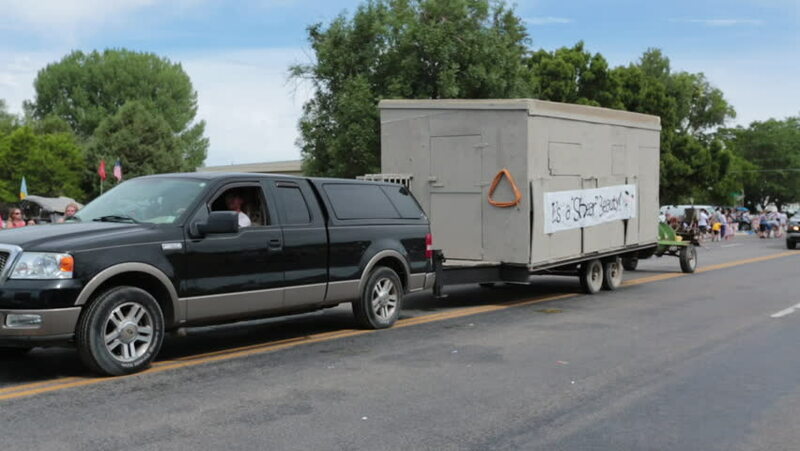 FOUNTAIN GREEN, UTAH - JUL 2016: Rural parade sheep shearing mobile sheds drive. Fourth of July, American celebration for freedom rural town. Parade reflects community values family morals. hd00:38MOSCOW, RUSSIA - JULY 2, 2015: Police officer dog trainer and his obedient working watch dog for law enforcement, crime fighting, anti terrorism and security. hd00:23FOUNTAIN GREEN, UTAH - JULY 2016: The small rural town of Fountain Green, Utah tries for Guinness record setting number of sheep camps on parade during their annual summer celebration of Lamb Day. hd00:14CHIANG MAI, THAILAND - OCTOBER 29 2017: Private Toyota Van. Footage at road no 1001 about 8 km from downtown Chiangmai, thailand. hd00:30CIRCA 2010s - U.S. Postal vehicles deliver mail in suburban neighborhoods.